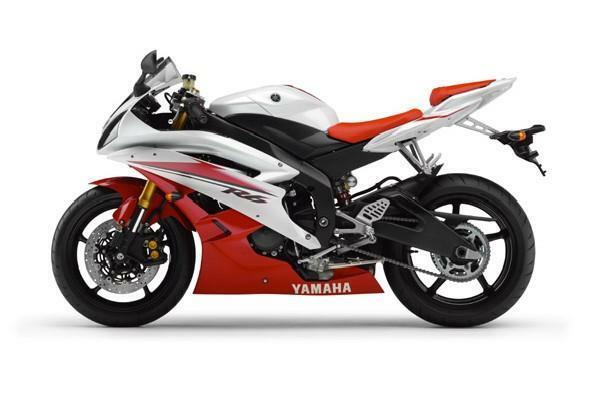 Yamaha sold 305 R6s in the UK in January thanks to a new zero per cent finance and £99 deposit offer. This has helped the Japanese manufacturer shift more than three times more R6s than any other bike sold that month in any class. The nearest competitor was the Honda FireBlade which sold 112. Other bikes still selling with zero per cent finance from Yamaha until March 31, 2007 include FZ1, FZ1 Fazer (including ABS version), FZ6 S2, FZ6 Fazer S2 (including ABS version), MT-01, MT-03, XT660X and XT660R.